Samsung might have had a rough year in 2014, but things are certainly looking up for 2015 so far. 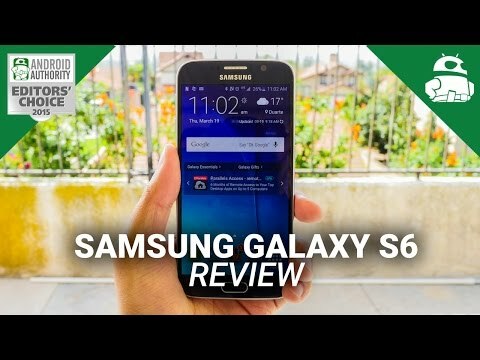 The Samsung Galaxy S6 and S6 Edge are both finding warm reception across the globe. In particular, the Galaxy S6 Edge is said to be surpassing expectations, thanks to its unique design that helps it stand out in a crowd. Industry watchers initially predicted Samsung would sell as many as a combined 50 million Galaxy S6 and S6 Edge units by the year’s end but, according to The Korea Times, Samsung has even more optimistic goals of the device. 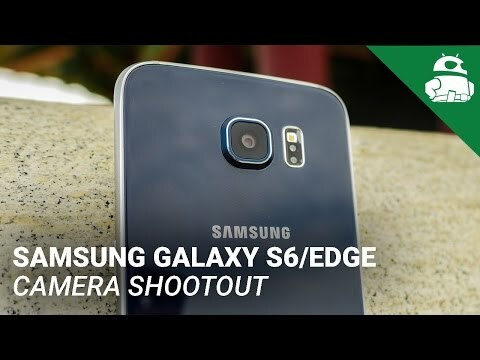 An unnamed Samsung exec reportedly stated “The Galaxy S6 and S6 Edge are drawing positive responses. I have no doubt that they will be the biggest-sellers in the Galaxy series ever,” with the exec going on to state they estimate sales will be in the “70 million plus” range. It’s still too early to say if Samsung’s predictions for the Galaxy S6 and S6 Edge will come to pass, but things are sure looking quite positive. For example, T-Mobile recently revealed that its early Galaxy S6 sales had nearly doubled what the Galaxy S5 was able to accomplish in the same time period. Pre-orders in South Korea have also been reportedly very high. Certainly a far cry from the reception seen by the Galaxy S5 which went on to sell 40% fewer units than Samsung had anticipated. That said, not everyone is sold on the Galaxy S6’s metal and glass redesign, especially those who favor removable batteries and microSD card slots. 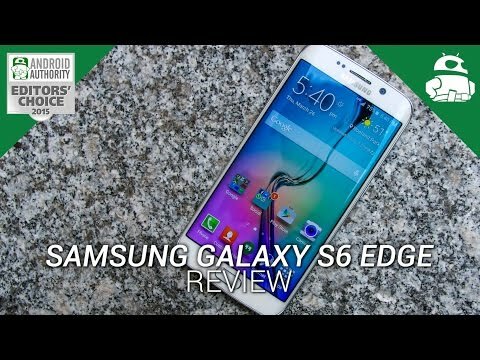 Still, it’s pretty obvious that the Samsung Galaxy S6 and S6 Edge mark a noticeable change in the way that the public, both casual and techie, feel about the company. On a personal note, I’m seeing a great number of colleagues and friends that are considering purchasing, or have already, a Galaxy S6 or S6 Edge. Many of these same people previously criticized Samsung for the Galaxy S5. 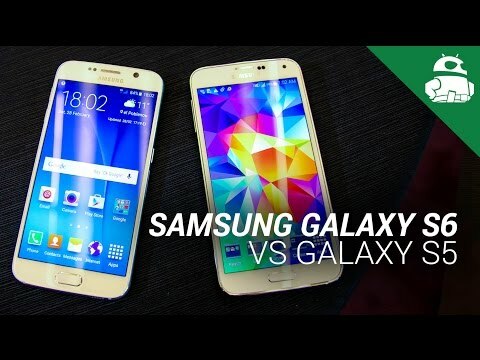 What do you think of the Samsung Galaxy S6 and S6 Edge? Is Samsung heading in the right direction?